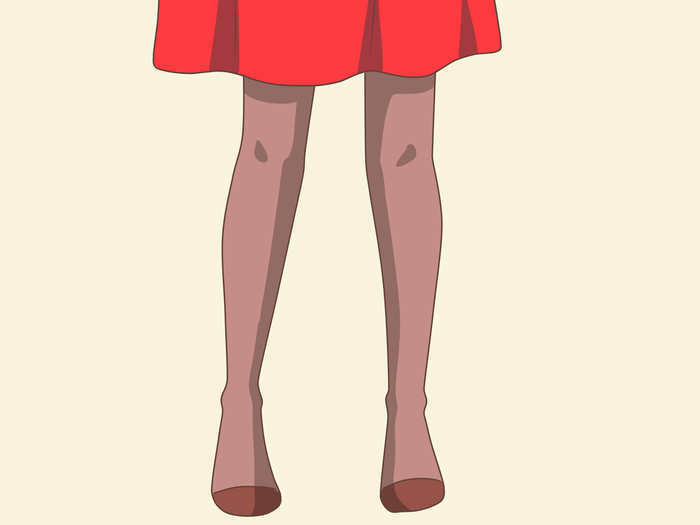 Do you want to be the female protagonist of Love Hina for Halloween, or maybe a costume party? 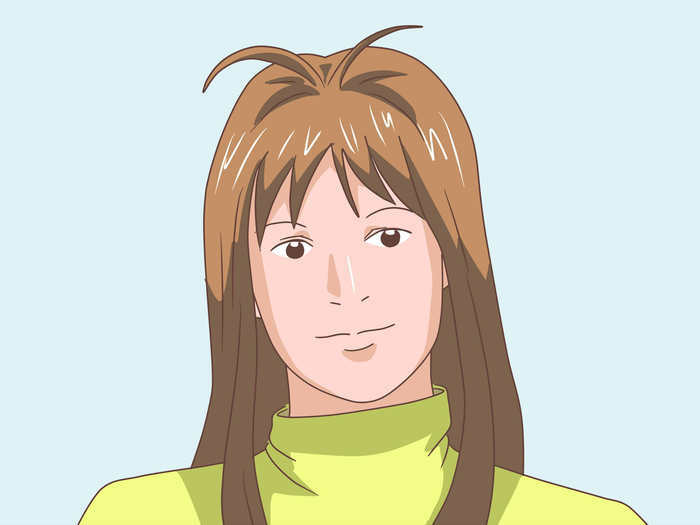 Follow these steps to transform from yourself to into Naru. 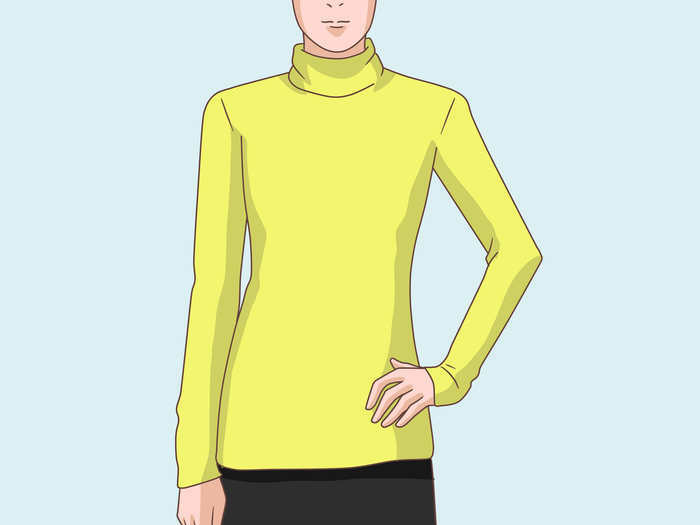 Wear a yellow turtleneck sweater. Make sure that it's not a dark yellow color, as Naru's is a light yellow. Look for one that is a bright yellow if you want to look exactly like her. 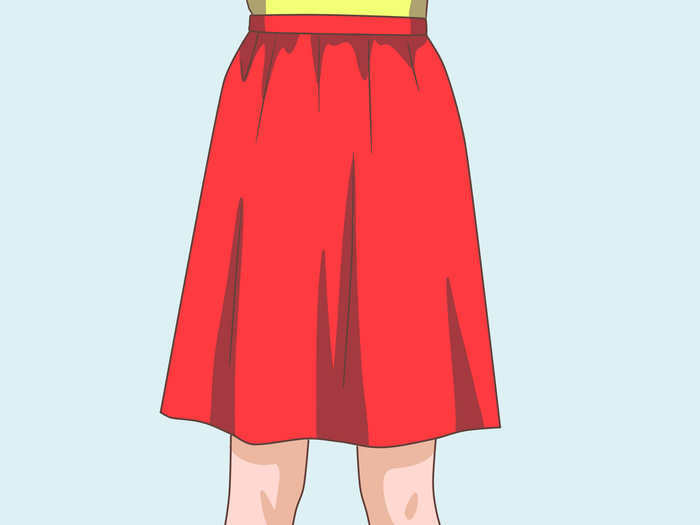 Put on a red knee-length skirt. Although the skirt doesn't have to be red, red is her main color, so it's the preferred color. It must be knee-length, however. Put on a brown pantyhose. Under your skirt, wear some light brown pantyhose to complete the effect. 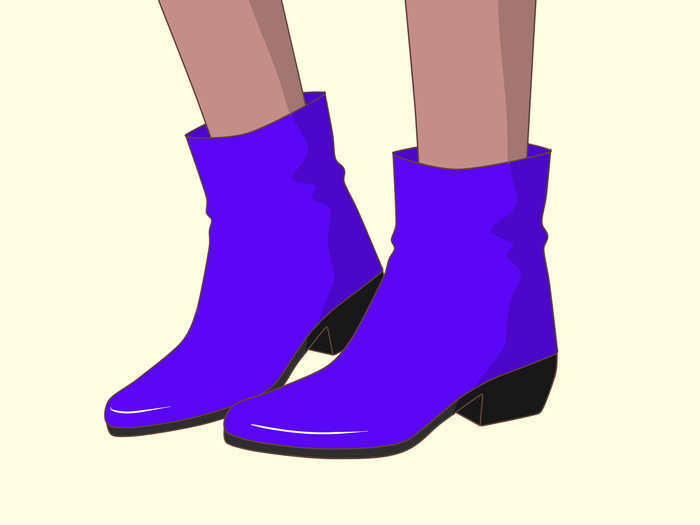 Put on a pair of blueish-purple short boots. These boots may be hard to find, so consider buying a pair of white boots and spray-painting them blue and purple. Create her hairstyle. Separate two thin, small strands of hair from the rest of your hair. Use a styling gel on those two strands to form a pair of fake antennas. Leave the rest of your hair down. If you don't have brown hair, put on a wig and style it accordingly.